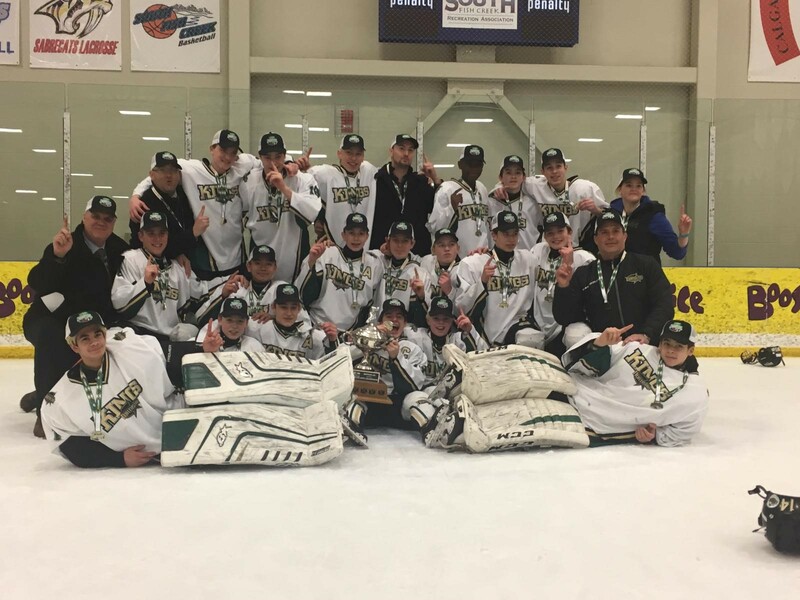 What a weekend of hockey CNHA had!!!!! Two City Champions!!! 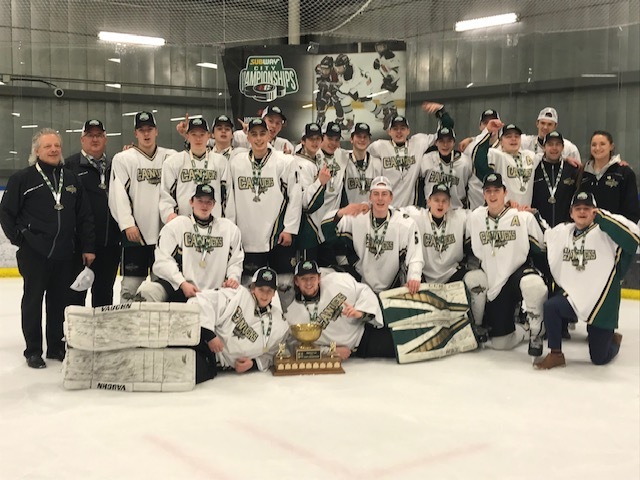 Our Midget AA Canucks won the city finals on Friday night against the NWCAA Bruins 4-2 win and will be going to the provincials March 28-31, 2019.